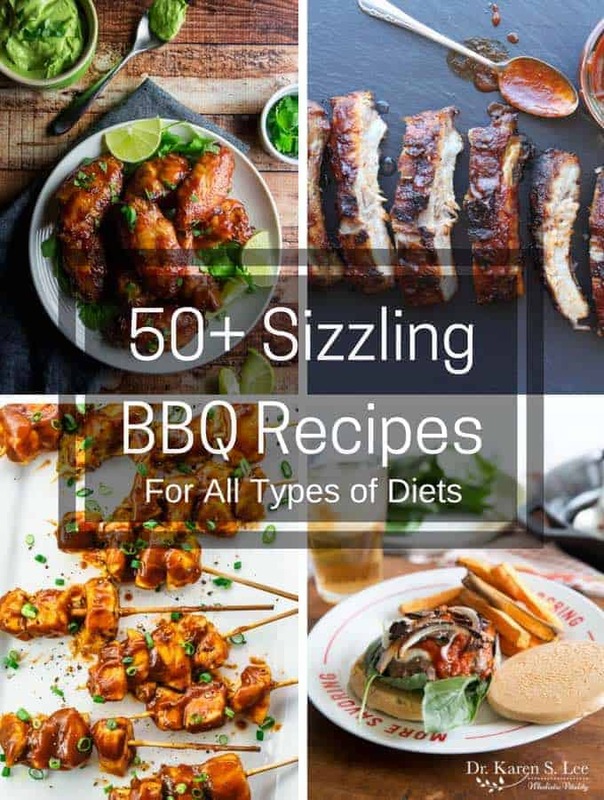 50+ Sizzling BBQ Recipes will make your grilling season hot and tasty! And check out my best Paleo BBQ rub and sauce for a flavorful dish every time! Grilling season is finally here and I can’t be happier. Cooking outdoors is so much easier and cooler so I don’t have to sweat over the stove. It doesn’t matter what kinds of grill you have but the most important thing about grilling is to be able to control the temperature and to cook safely. Read these safe grilling tips and learn more. What is your favorite recipe to grill? Mine is steak. I cook steaks on the cast iron pan because the temperature gets really hot and it retains the heat. But in the summer, I love grilling steaks outdoors. The hottest flame sears the meat on the outside and it continues to cook to perfection every time. Also, I can cook more than one steak on the grill but not on a cast iron pan! It can feed a crowd in no time! While I don’t use any sauce on steaks – steaks are flavorful as they are – I do love dry rubs on vegetables, pork, and chicken. So I created a paleo, low carb dry rub for grilling and it’s Paleo, Whole30, and Keto Friendly. Why use the dry rub and not sauce? Dry rub minimizes burning from the dripping wet sauce when grilling. 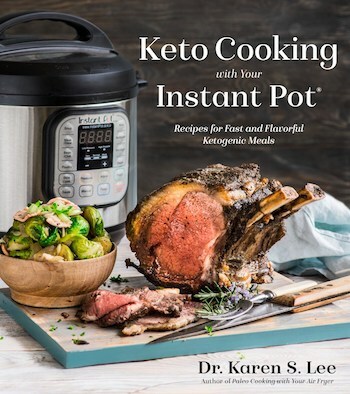 I do use the sauce when I make baby back ribs in the Instant Pot and brush it with the sauce afterward. But for grilling, I prefer the dry rub. Anyway, I added both recipes at the end of the post so, make them for your next BBQ! Now, here are 50+ sizzling BBQ recipes in categories. Don’t forget to get the dry rub and sauce recipes at the end. 51.] 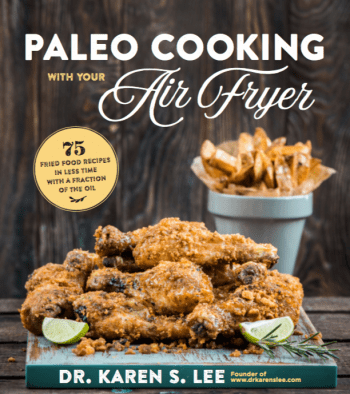 Need more Paleo BBQ ideas? Check out these 30 Paleo Summer BBQ Recipes! 52.] And here are 19 more BBQ recipes from Serious Eats. You can make substitutions to make them to fit your diet. Combine the spices and store in an airtight container in a room temperature. It should last several months. Disregard after several months as it will lose flavor. Combine all the ingredients in a small saucepan on medium-low heat. Adjust the amounts of honey and vinegar to balance the flavor according to your taste. Bring to a soft boil until it bubbles. Lower the heat and simmer until the sauce thickens to a glaze, about 15 minutes. Pour the sauce in an air-tight container and cool to room temperature. Store for several months in the refrigerator.